Domaine d’Ardhuy owns 42 hectares of vines in the Cote d’Or. The vines are managed carefully according to the principles of “lutte raisonnee”; where there is minimum use of chemical treatments thanks to continual management of the soil and vines in order to ensure vineyard health. Practices such as superficial ploughing druing the Spring and Sumner and deep ploughing during vegetative dormancy cut the superficial vine roots and forces the roots deep into the soil for more terroir expression. The famed limestone hill of Corton is Burgundy’s largest Grand Cru, located in the Cote de Beaune. 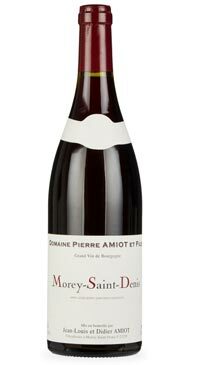 It boasts 27 sub-zones or “climats” and Haut Mourrotes is one such sub-zone. Domaine d’Ardhuy owns 42 hectares of vines in the Cote d’Or. The vines are managed carefully according to the principles of biodynamics, including minimal use of chemical treatments thanks to continual management of the soil and vines to ensure vineyard health. This Grand Cru parcel is the highest elevation- at about 360 meters, with a full easterly exposure- and the microclimate is relatively cool with a wide temperature range. In 2012, the average yields were only 17 hl/ha; very low. The grapes were picked by hand and sorted, then crushed. For this vintage, there was a percentage of whole cluster included. Fermentation started rapidly and punching the cap was the only extraction method used to obtain the aromas, colours, and tannins. 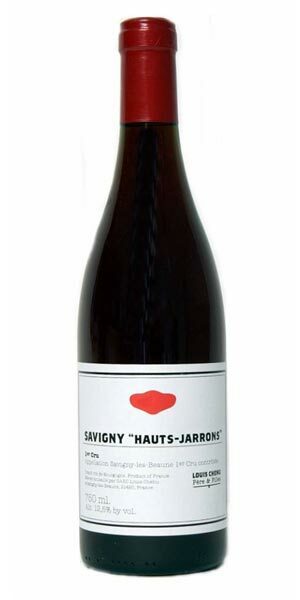 The Corton Hautes Mourottes was matured in oak barrels, 50% of which were new oak, primarily from the forest of Bertranges. This allows for a greater refinement of strong tannins. 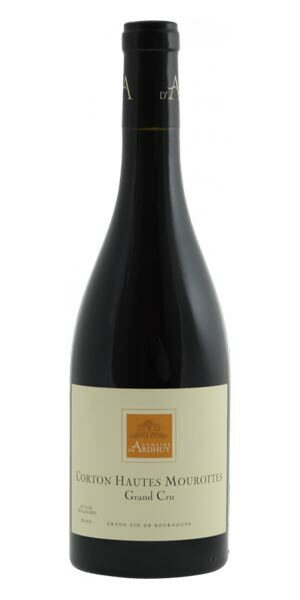 This wine is a very concentrated purple crimson colour, with notes of black cherry and blackberry on the nose. The palate is powerful with full but refined tannins. 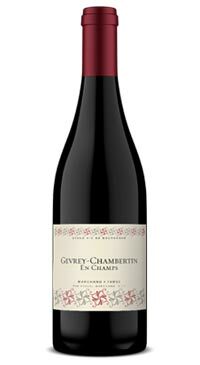 The firm character of this wine benefits from some years of cellaring to reveal its full potential. 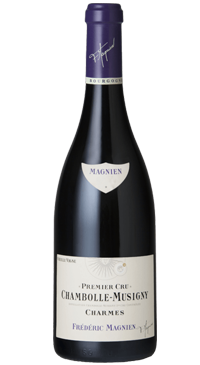 For those who are patient, eight to ten years of ageing are highly recommended, and you will be rewarded with the ethereal silky qualities that red Burgundy lovers dream about.